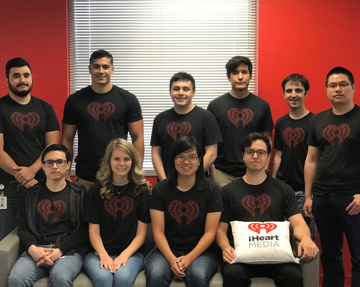 From Hackathons to monthly professional development programs and direct engagement with managers and leadership, the iHeartMedia Tech intern program is where your academic achievements meet real world problem solving. Our program will give you the opportunity to harness your passion for tech while working on emerging technologies. 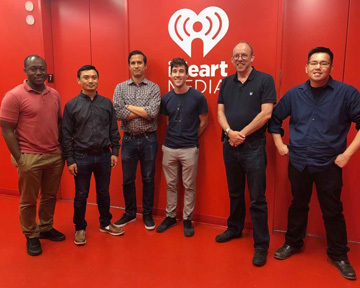 Because iHeartMedia operates with the nimbleness of a startup and the stability of a large corporation, working at iHeartMedia Tech is a balance between work AND play. Our transformative culture is unique in IT, and you will have a direct impact on modernizing how the world receives and listens to music. 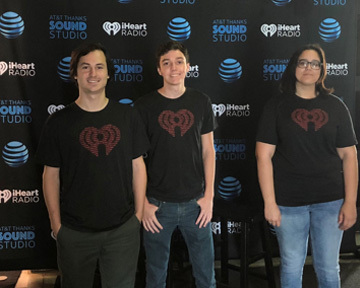 As an iHeartMedia Tech intern, you will be working on enterprise/companywide projects that directly affect our customers and operations from day one. Our employees are our rock stars - open minded, creative thinkers solving “impossible” problems every day. Working with iHeartMediaTech is fast-paced and exciting, just like your favorite concert or festival experience! 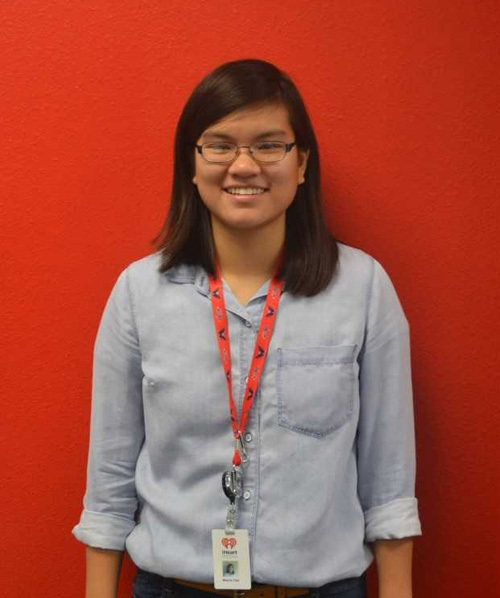 Why Intern @ iHeartMedia Tech? 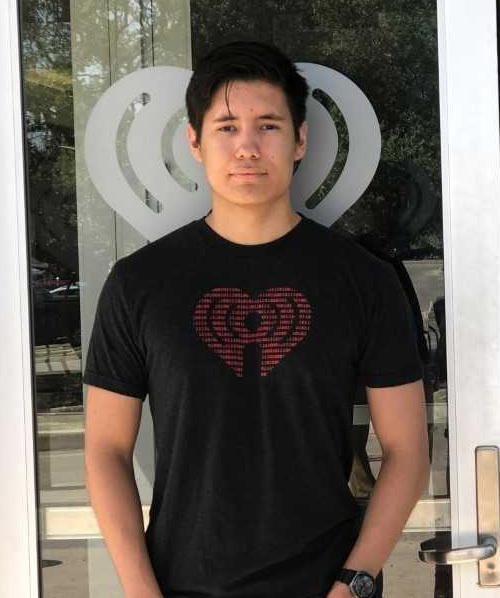 "At iHeartMedia, I’ve been given the amazing opportunity to learn and work alongside some of the best in the Media industry. 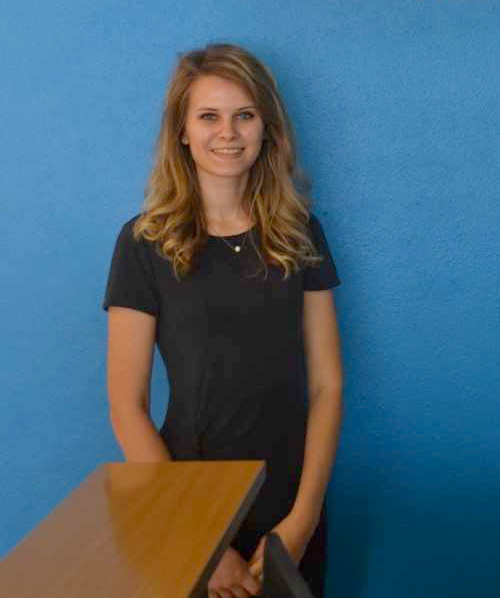 The inviting work culture has given me insight to my exciting career ahead." 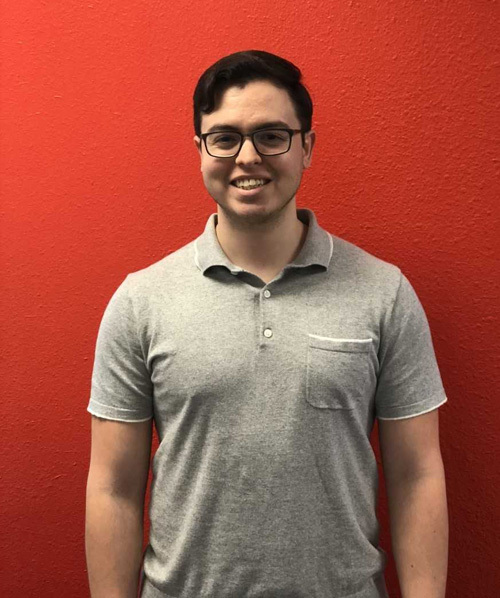 We focus our intern hiring effort regionally so there's a grassroots feel to our workforce pipeline.